Below are a list of achievements and results from some of the players I coach. 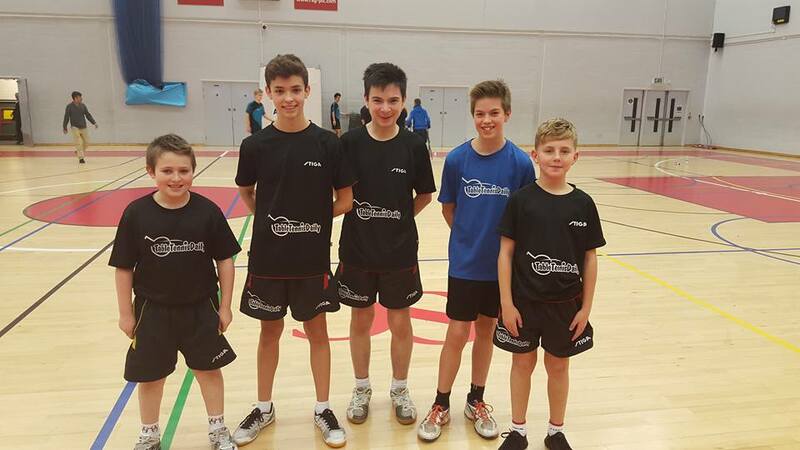 Bertie Kelly (far left) and Louis Price (second in from far left) qualify and represent England at the Euro Mini Kids Open 2016! 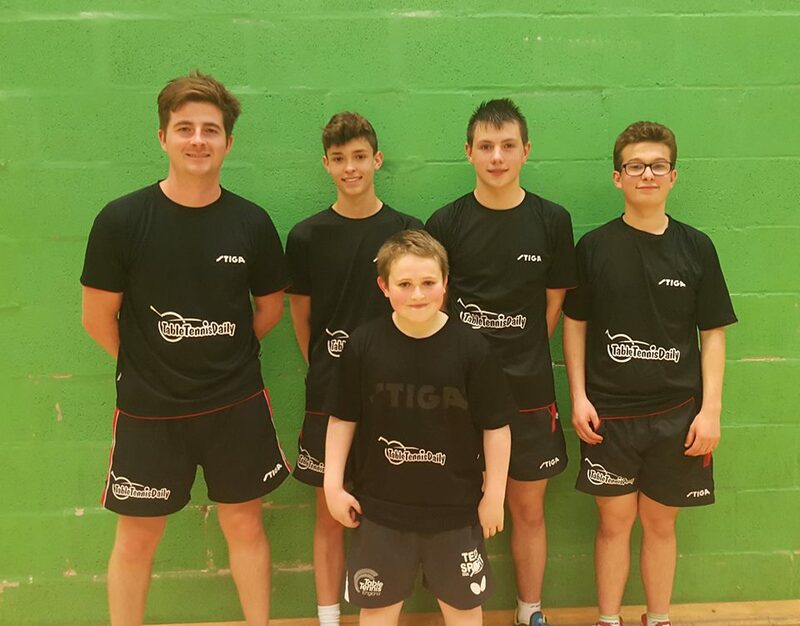 The team spirit was exceptional, the boys progress into British Junior League for the upcoming season! 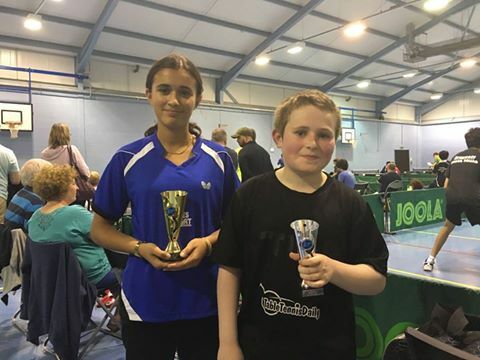 Congratulations to Nina Kadir winning gold and Louis Price winning silver at the Burton 2* under 15’s tournament! 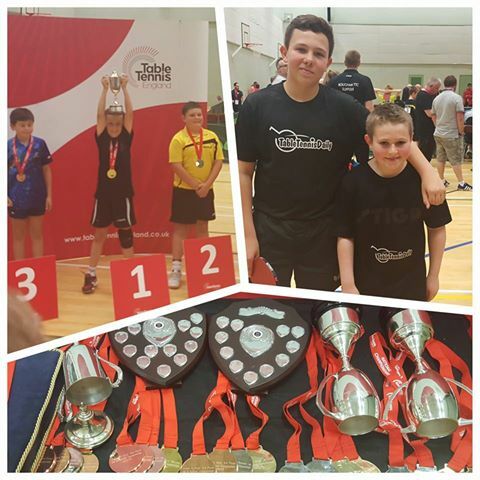 Congratulations to Louis Price winning the Silver medal at the Under 12 National Championships this weekend! Fantastic rallies in the final against Jamie Liu! 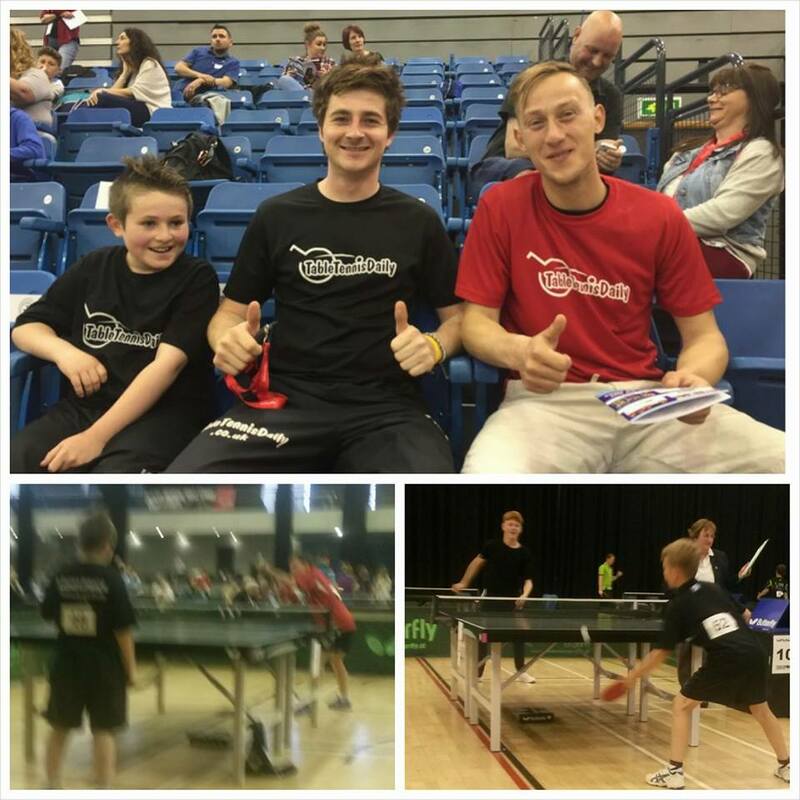 Proud of the Bristol players at the National Championships today! 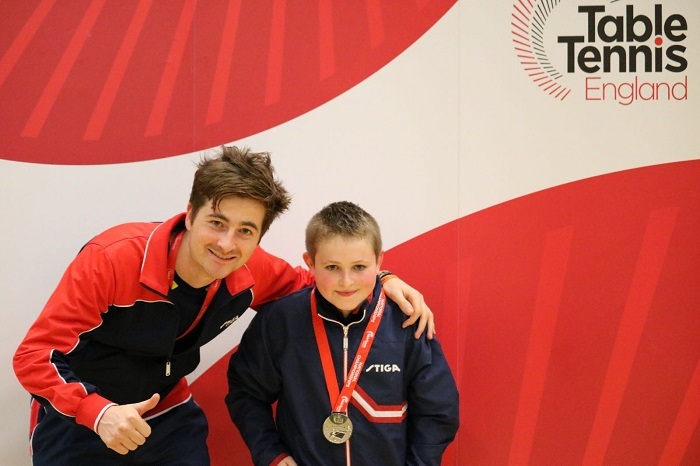 Outstanding play by Berty Kelly taking gold in the under 11 singles! 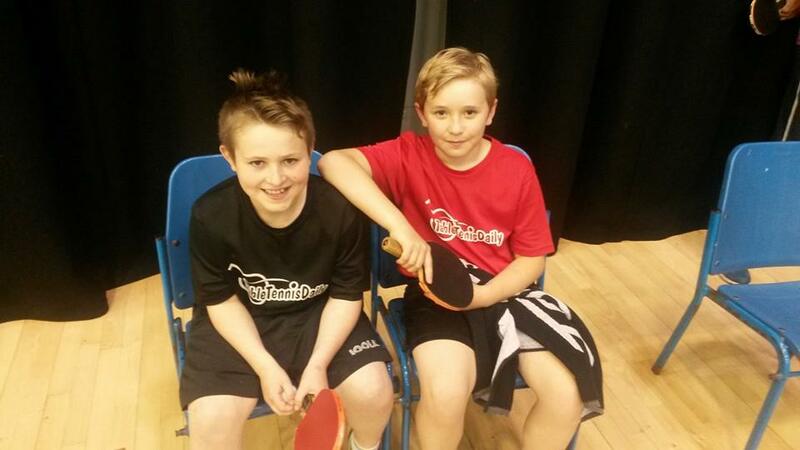 Louis Price and doubles partner David Gofton finished third in the under 13’s event. 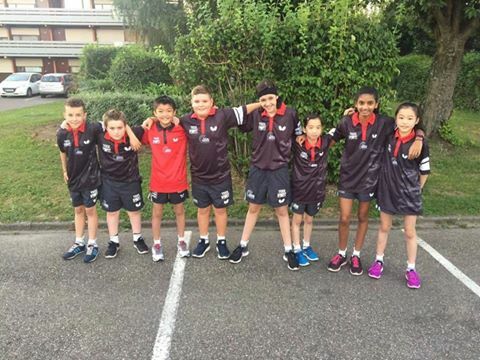 Excellent play by Benjamin Greve reaching the Quarter Final of the under 11’s. Onto tomorrow! 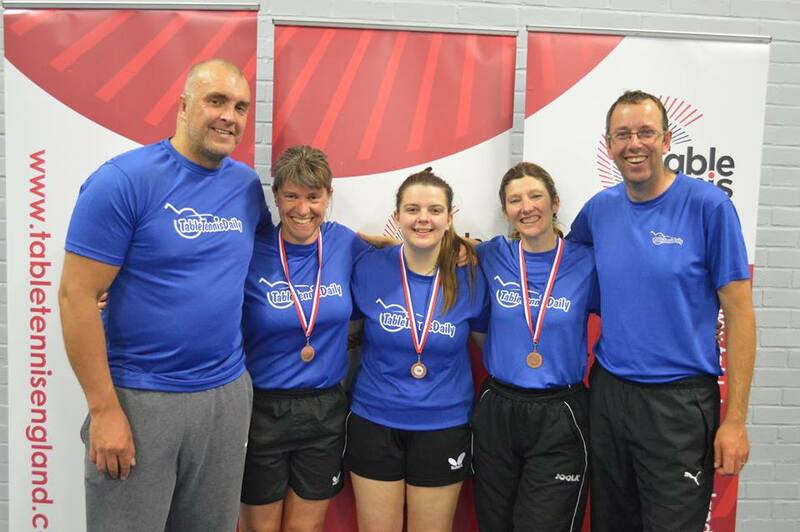 Congratulations to Bristol’s Nina Kadir winning gold at the Inter-Regional Finals today with team South West! 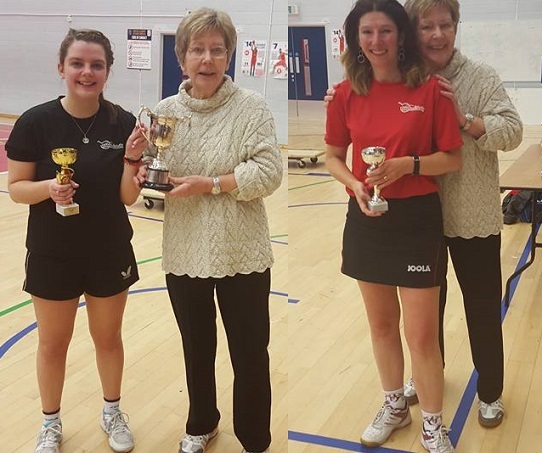 Huge congratulations to Bristol player Emma Rose who became the womens Singles Champion at the Vetts National Championships this weekend! Good luck to all the players heading to the World Champs next week! Fantastic day at the Bristol Closed! Well done to everyone! Lots of fun! Lots of fun and good results by the teams today. 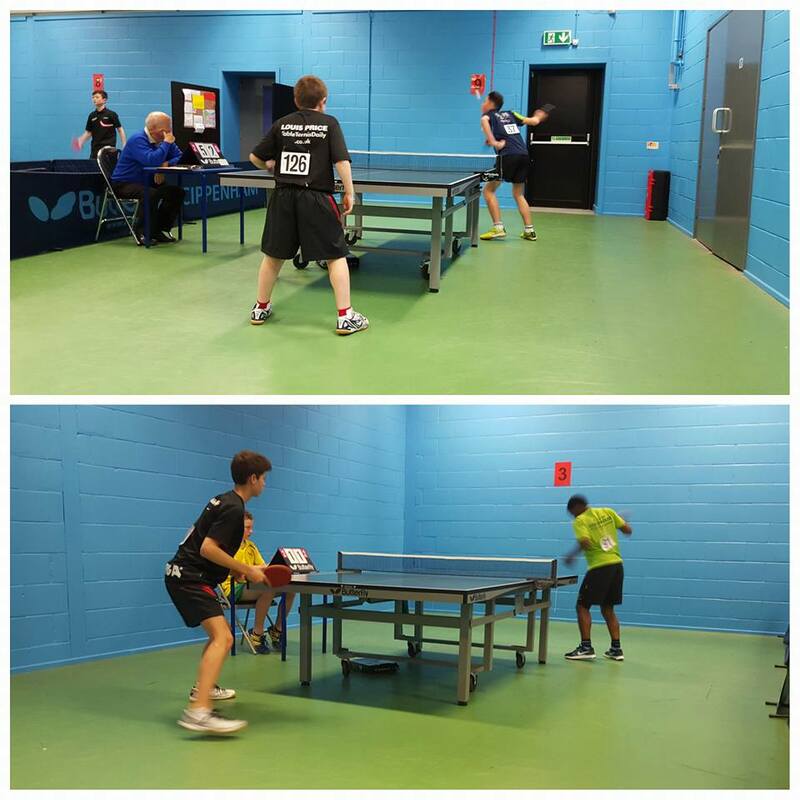 Lots to learn and take away from at the National junior and Bristol Junior League! 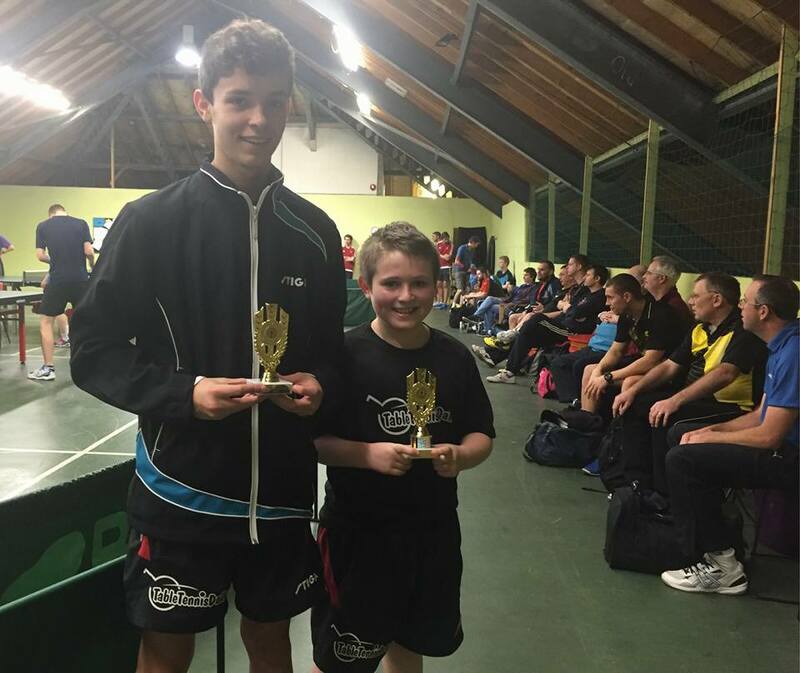 Great start to 2016 with Louis Price reaching the last 16 of the Men’s Singles at the Sussex Grand Prix, Garth Kinlocke reached the semi finals and Joe Sheppard finished 5th in the under 15’s event at the Burton 2*! 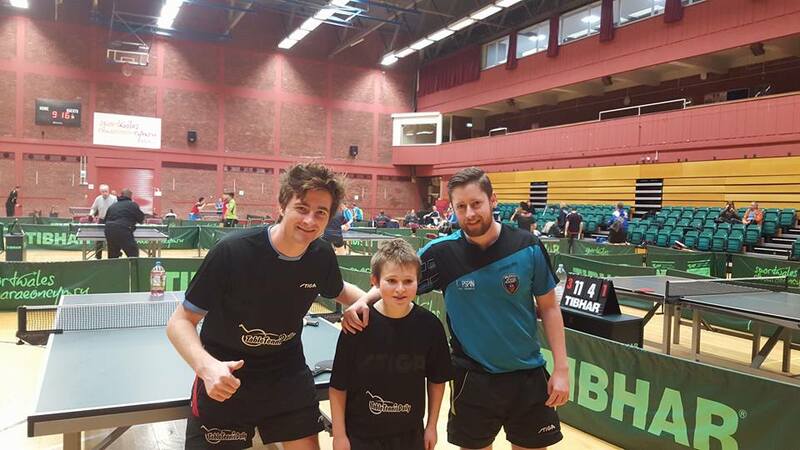 Great fun and lots of good results at Cardiff Grandprix today with Dean Cundy and Louis Price. Pleasure to work with this team, all players showed great determination and team spirit with one another! Lots of great matches, fun day! 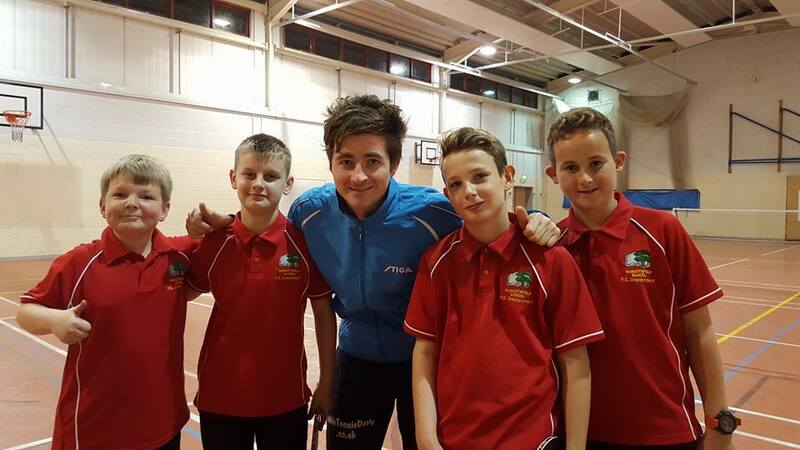 (Left to right – Louis Price, Greg Small, Joe Sheppard, Marcus Holba, Stan Shilton). 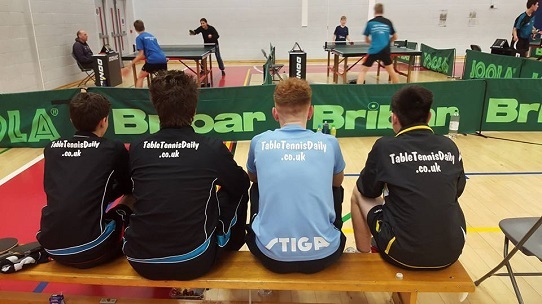 Great team and individual results in the Bristol Junior and National Junior league today! 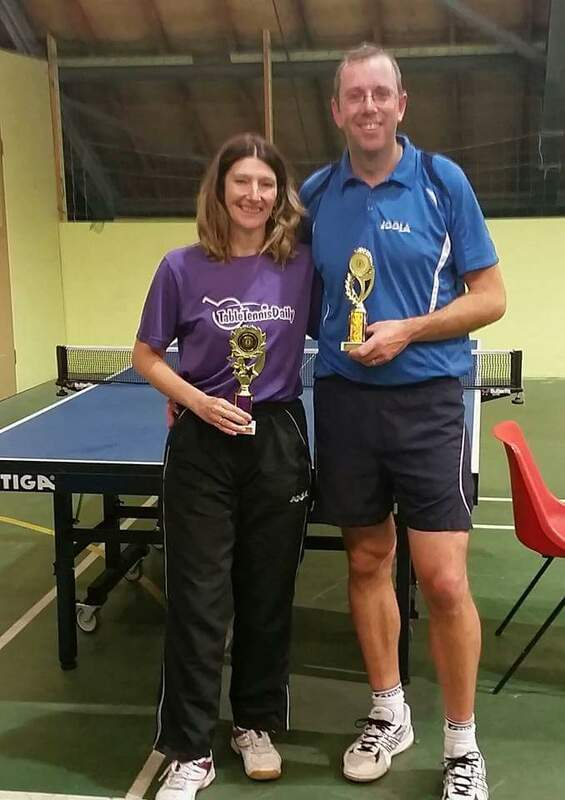 Avon Senior Closed update: Congratulations to Dave and Michelle Reeves, the 2015 men’s and women’s singles champions! 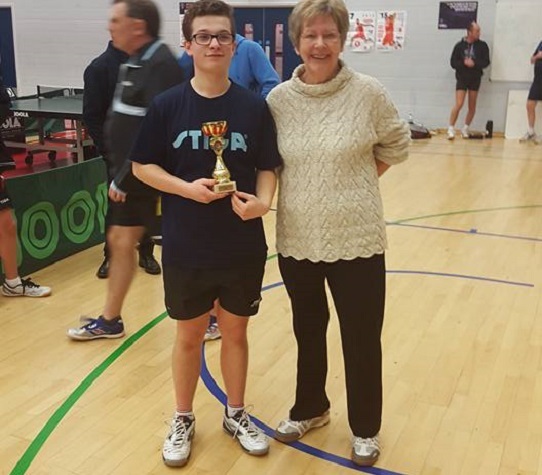 Under 15’s Louis Price Winner – Greg Small runners up! 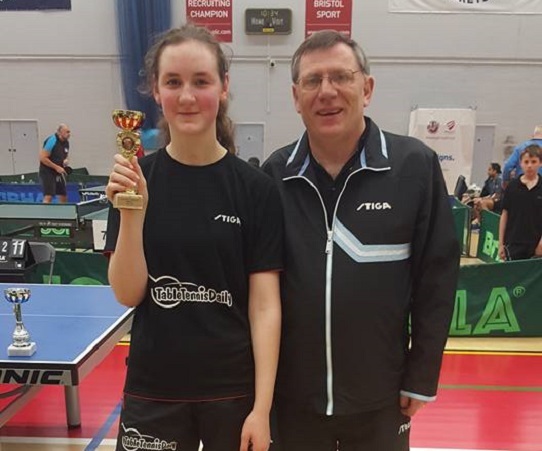 7th November 2015 – Great results at the Cippenham Junior 4* with Nina reaching the quarter finals of the junior girls. 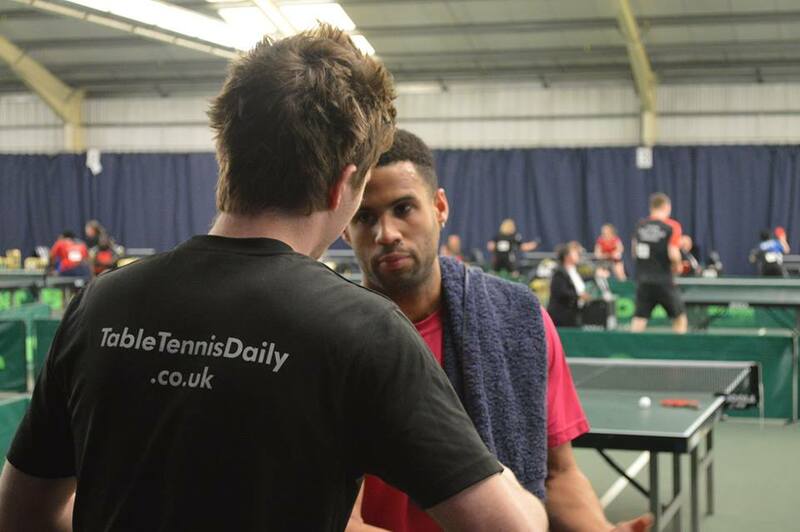 Greg goes through as runner up in his group and Louis Price gets best win of his life with a 3-0 victory over James Kelly! 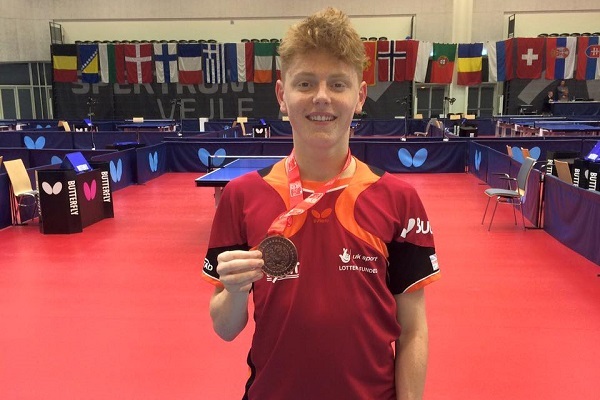 Billy Shilton gains a Bronze Medal at the Para European Championships 2015! 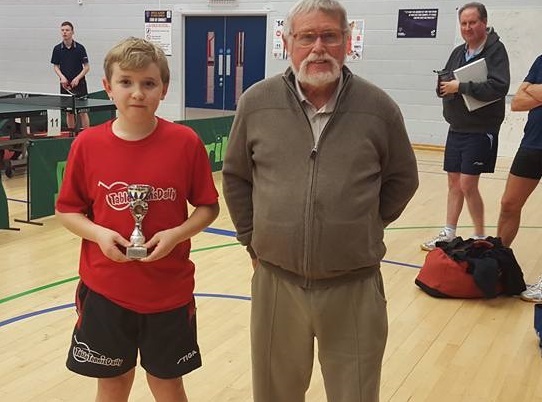 An absolute fantastic achievement for his first ever major tournament! Billy is a very hard working individual with an incredible passion for the game! In Billy’s words, “Third best in Europe really a dream come true, European bronze medalist! thank you for all of your support on my journey so far and I hope there is plenty more to come #alwaysfighting”. Myself, Louis Price and Stan Shilton travelled from Bristol to Dusseldorf in Germany where the boys took part in the prestigious andro Kids Open. 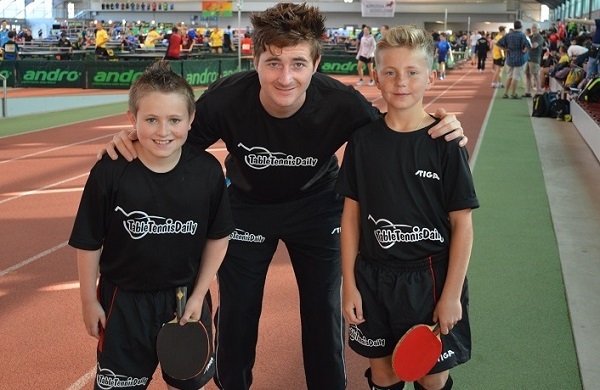 The Open is Europe’s biggest Table Tennis event with over 1400 youth participants. 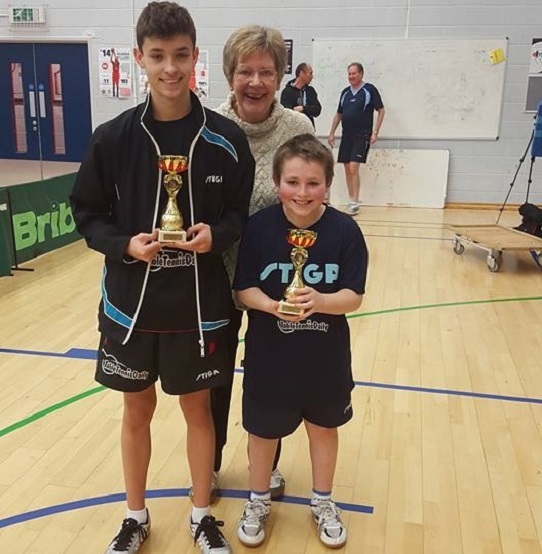 In the under 12 category Louis Price had a great run to the semi-finals where he lost to the eventual winner 11-9 in the fifth gaining a bronze medal. Stan reached the last 8 in the under 13 category. 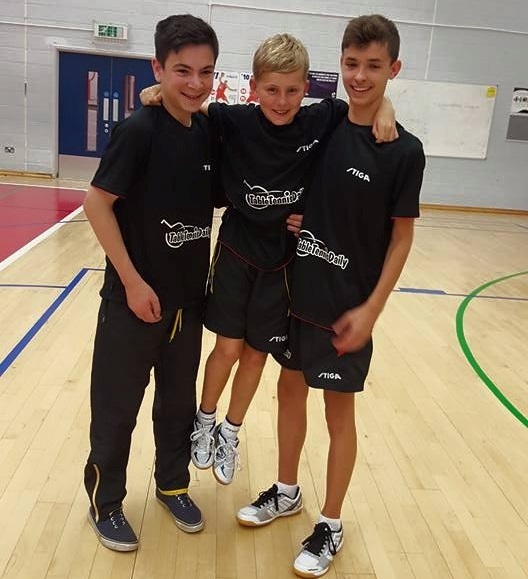 The boys had some fantastic results in the team event and gained bundles of experience! Full report here. Great day coaching the Bristol team at the Rose Bowl and Wilmott Cup! Congratulations on both teams in their performances! 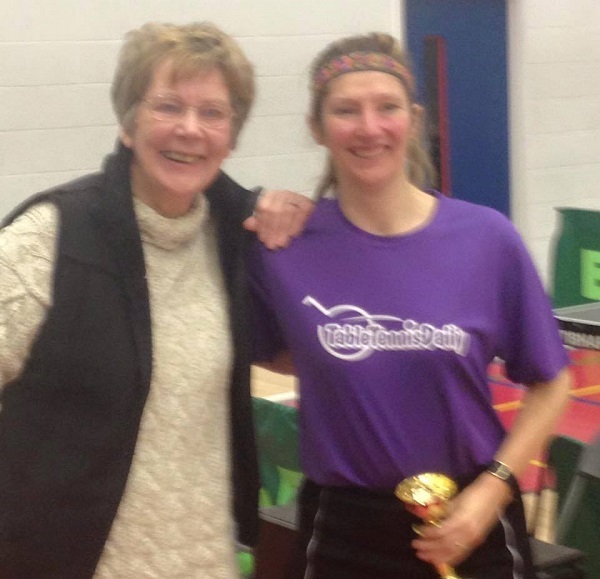 Well done to Bristol Team Sausage who came third in the Rose Bowl Cup! 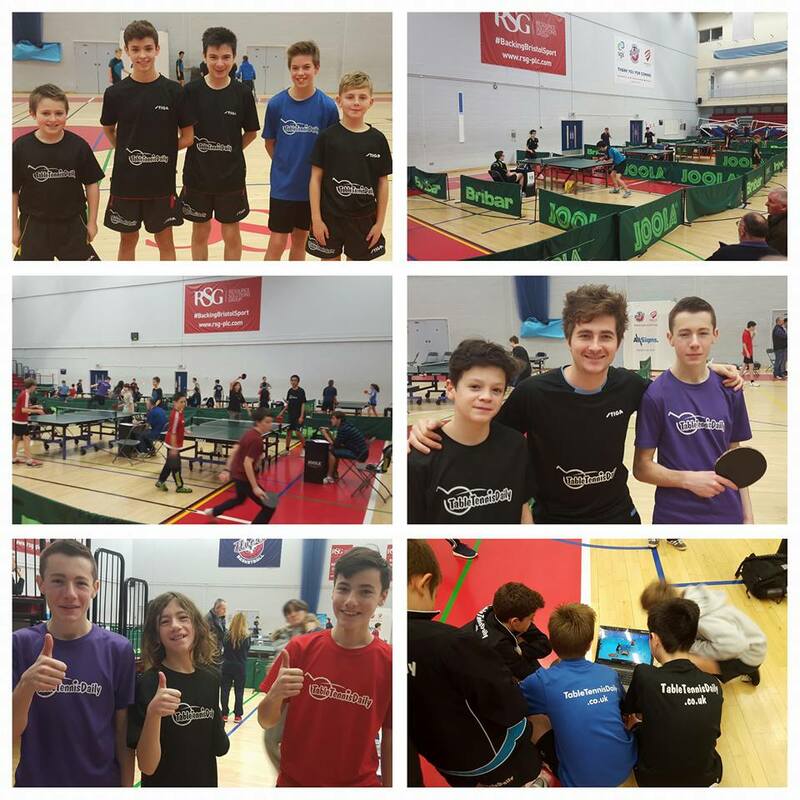 Fantastic day coaching Louis, Stan and Cal at the Under 11 and 12 National Championships. 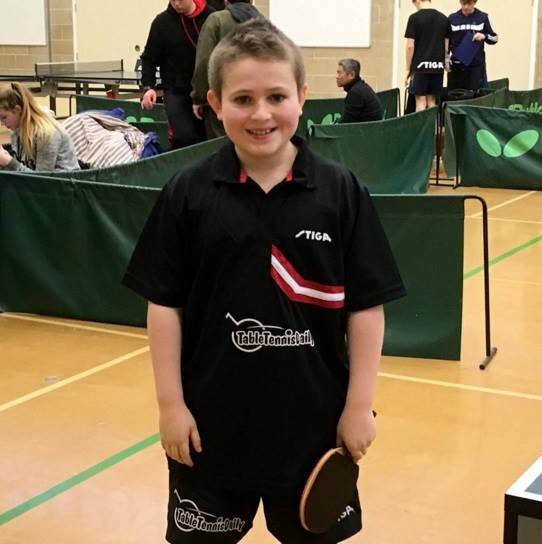 Louis Price reached the quarter final of the under 11 championships. 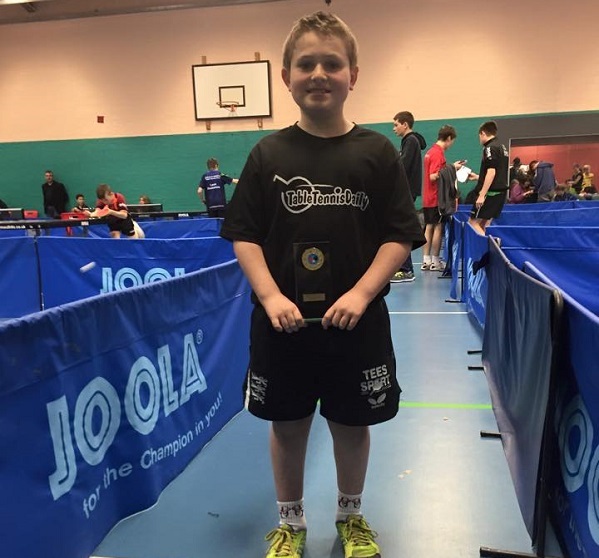 Stan Shilton reached the last 16 of the under 12 National Championships. Great performance by Cal Levitt on his first every National Championships! 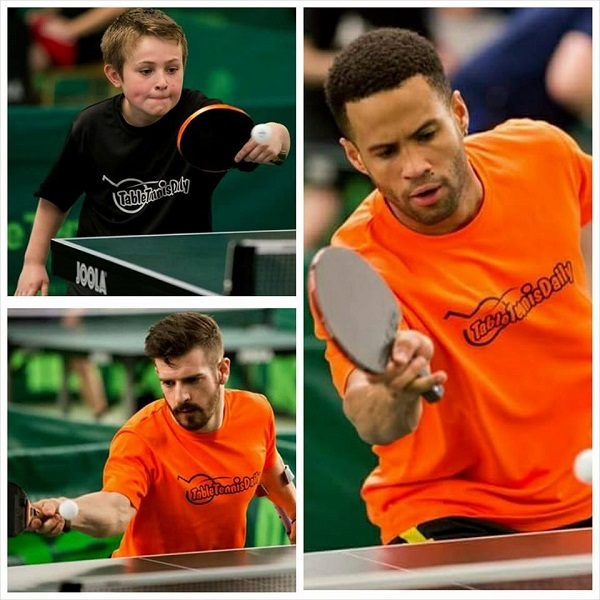 Absolute pleasure coaching the TableTennisDaily team (Garth Kinlocke, David Wetherill & Louis Price) at the London Grand Prix this weekend. 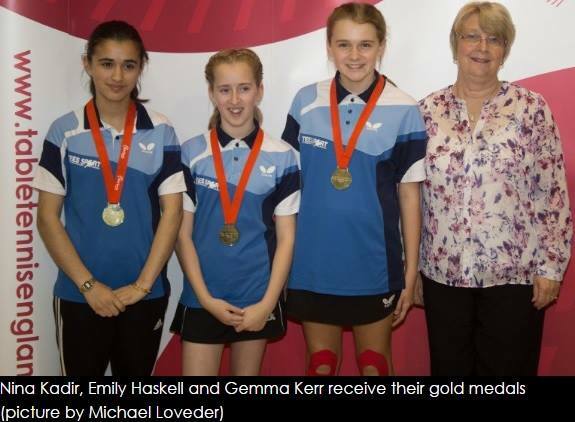 Superb hard work and commitment to every point! Winning! Michele Reeves is the 2015 Veteran Nationals Champion! In the quarter final stages Michele defeated Emma Rose. 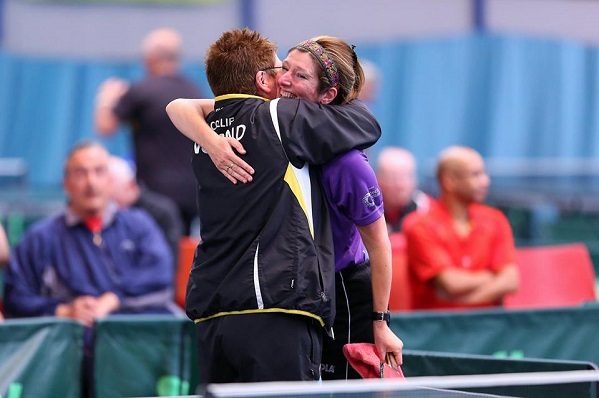 In the semi final Reeves met Sue Collier winning 3-0. in the final Michele defeated Sanja Clements to secure the Veteran National Title! 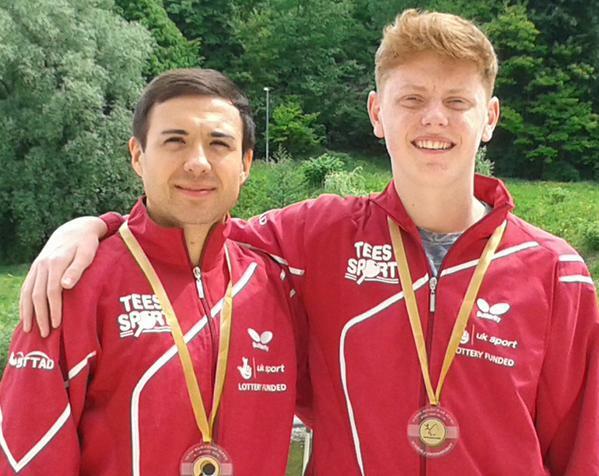 Billy Shilton (right) wins team gold alongside Will Bayley at the Slovenia Open defeating World Champions Spain! 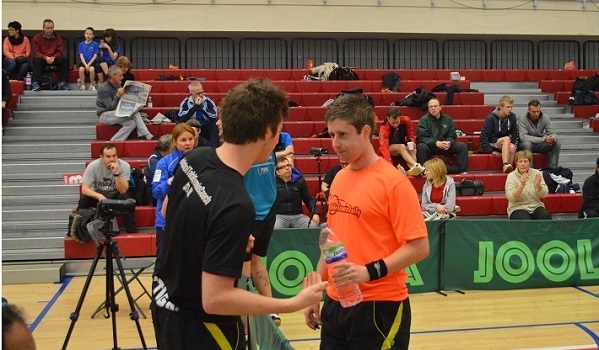 Bayley and Shilton defeated the Spanish pair Jordi Morales and Alvaro Valera 3-1 in the men’s class 7 final. 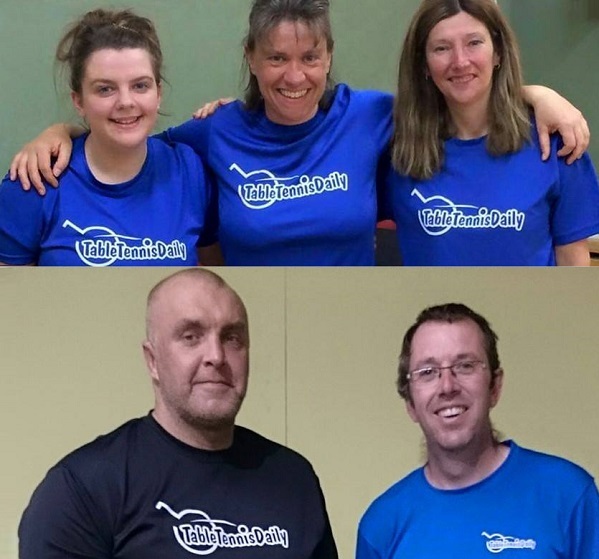 Emily Standing, Emma Rose, Michele Reeves, Martin Gunn and Dave Reeves qualify for the National finals in the Wilmott Cup and JM Rose Bowl. Dean Cundy is the 2015 Bristol Senior Champion! 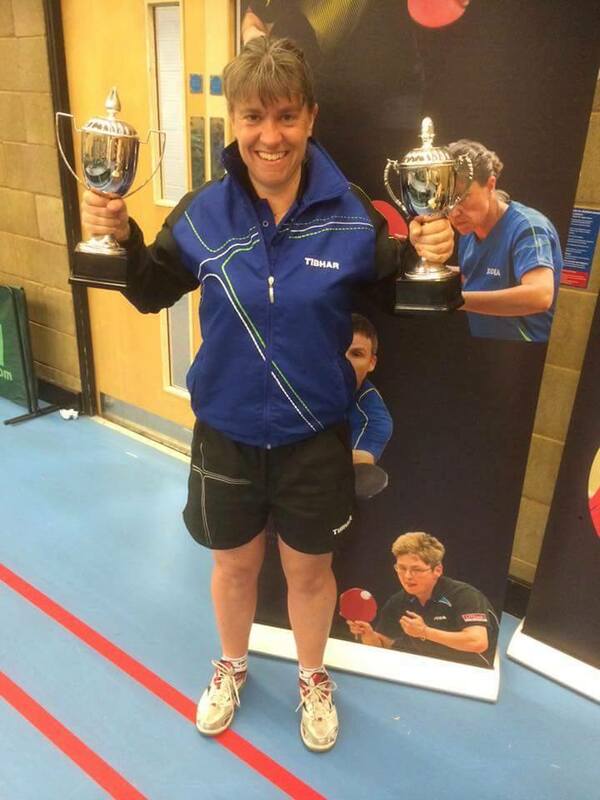 Michelle Reeves is the 2015 Bristol Senior Champion!